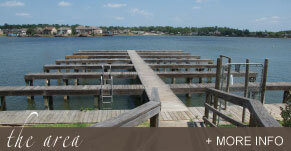 Villas on the Lake is located near the shores of Lake Conroe in Montgomery, Texas. Come enjoy time in our lake community with boating right at your fingertips. We are also home to many beautiful golf courses. 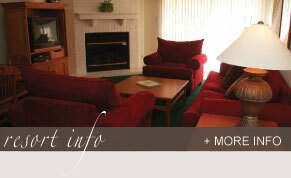 We know you’ll find our spacious condominiums very comfortable and conveniently located.